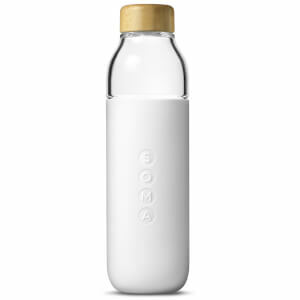 With the ethos to ‘live consciously’, SOMA Water is the filtered water brand which prioritises both sustainability and aesthetics. 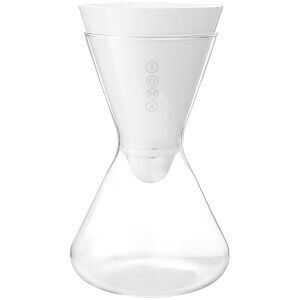 One stormy San Francisco evening at a dinner party, unwilling to place a cheap plastic "other brand" water filter on his nicely set table, Mike decided to pour the filtered water into a glass wine decanter. 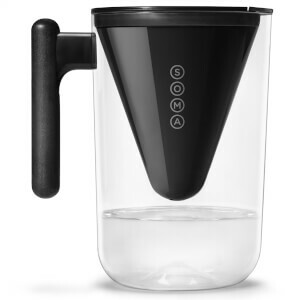 Unfortunately, or fortunately, the lid of the water pitcher fell off, causing water to spill everywhere. 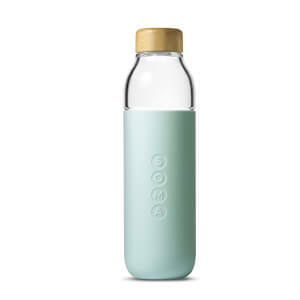 As a result the thought occurred “Why can’t someone create a water filter that’s beautifully designed, easy to use, and made of sustainable materials?”. 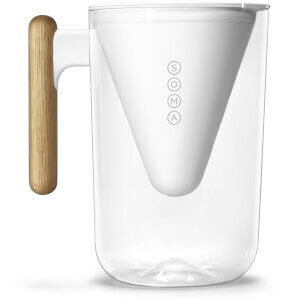 The clouds parted, and SOMA was born. 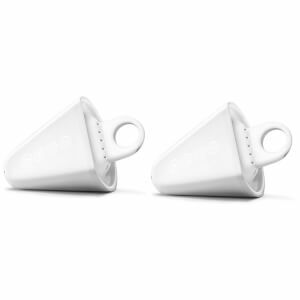 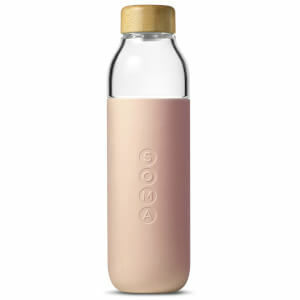 Shop SOMA Water today at The Hut, with free UK delivery available.